Lovely B&B, very clean and comfortable. It has a living/dining room downstairs with a wood stove that is lit giving it a very welcoming atmosphere. We all fit comfortably in the family room 5 of us and everything worked as promised in the description. The owners are very nice and their full Irish breakfast is excellent so I would highly recommend it. 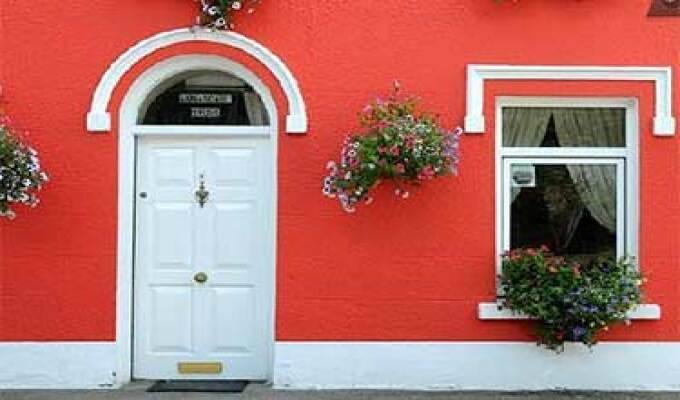 The place is 10 min drive from Inch and 15 min drive from Dingle so it is well located for a short vacation in the peninsula without being in Dingle town with the hassle of the tourist traffic. The air in Annascaul is so clean it smells amazing! It was a very lovely, uncomplicated stay in february 15, out of the season. The house was warm and cosy, we loved to stay here.